The specialists in domestic and commercial decorating work around Nelson. Operating throughout the Nelson region and beyond, we provide the #1 Nelson Painting services, including gib-stopping services. All domestic interior and exterior painting finishes to new and existing. Why Choose Nelson's Pinnacle Painters? We are able to give a prompt free quote for any work you may require. 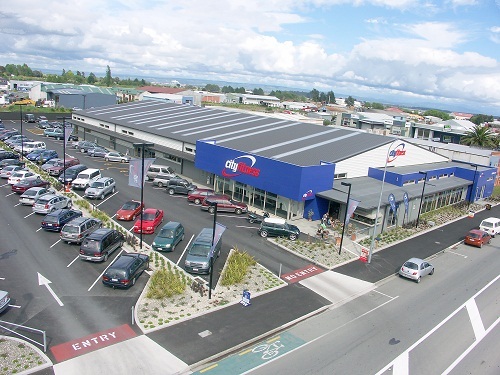 Our team have varied skills and we can offer the complete range of Nelson Painter services. We also have the contacts available to enable us to organize any building / repair work required prior to painting, and any other trades required. We believe in complete customer satisfaction and only the highest standard of workmanship is acceptable. We will not leave a site until this has been achieved. Our follow-up service for any concerns is second to none. 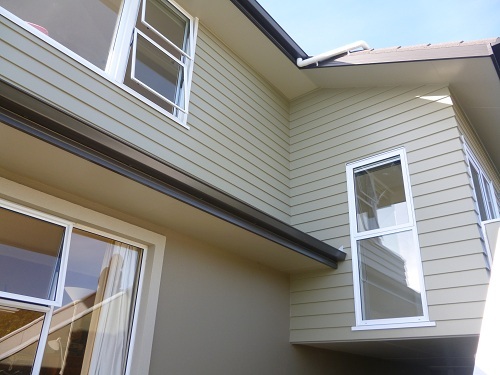 Pinnacle Painters Ltd is a long standing member of the Master Painters New Zealand.